Tide goes in, tide goes out. You can’t explain that. 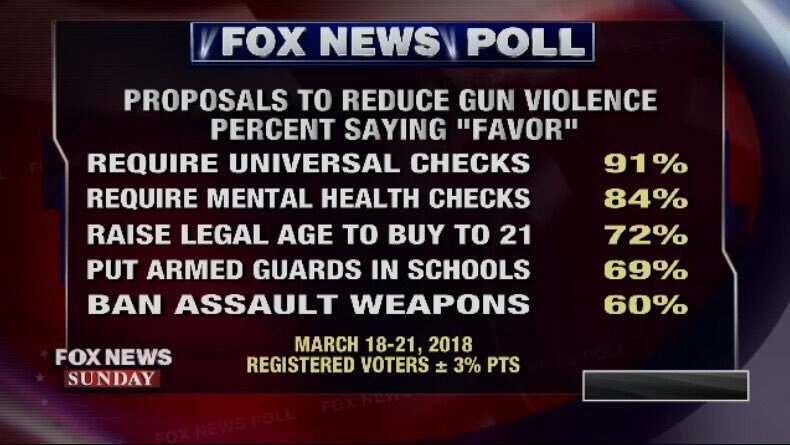 Gun control starts with a change in gun culture. The more that comes out about Facebook’s relationship with Cambridge Analytica, the more it makes me want to break up with Zuck’s business. The latest news is Facebook has banned Christopher Wylie, the Cambridge Analytica whistleblower. No reason has been given, yet, for the ban, so I’m holding out on complete deletion until I hear from both sides. Still, the optics of this are pretty awful. I expect to find out that the account deletion was brigaded, and an automated system did this. This happening on Friday night, I’ll bet this will get cleared up by Monday. But Wylie’s not the only one to feel Facebook’s banhammer. 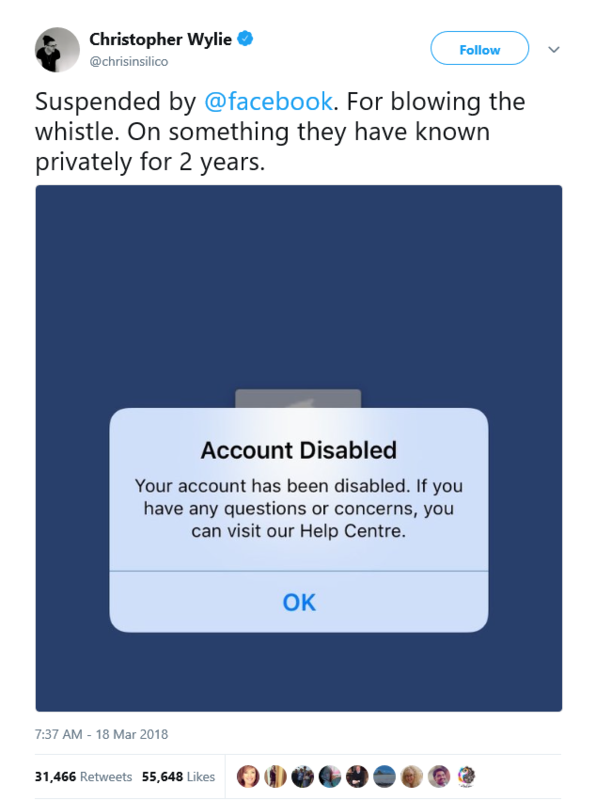 There are reports of people posting instructions on how to delete their Facebook accounts only to have the posts removed, and the accounts banned, themselves. Again, this feels like overreach on the part of some automated systems, and I’ll wait until next week before passing any kind of final judgement. I’m taking a long hard look at the data I’m voluntarily sharing. Besides Facebook, I give a ton of data to Google. While they haven’t been a bad player like Facebook appears to be, I should probably limit my exposure on their platform where possible. 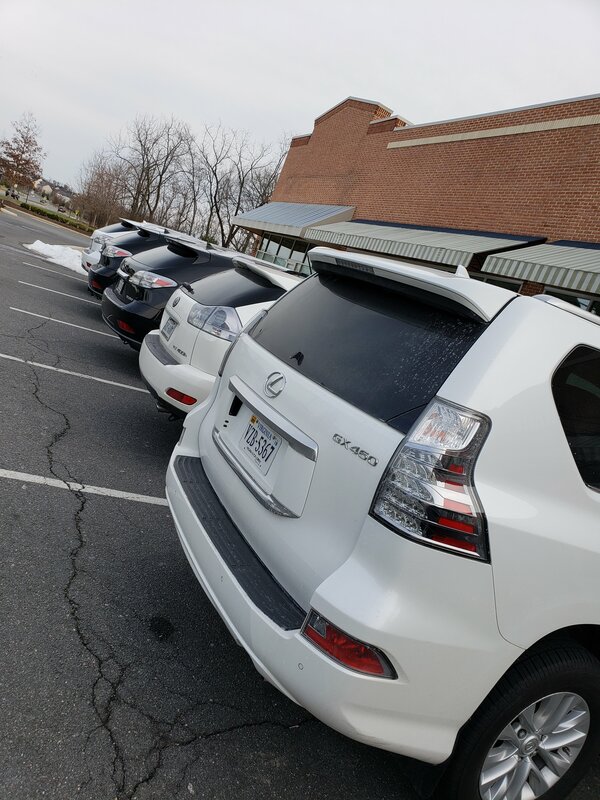 I give them a ton of signal through my use of GMail hosting of my fraize.com email address, my Google Photos account, and my nearly exclusive use of Android. Apple is the only company that has made data privacy the cornerstone of their relationship with customers. Of course, I’m not naïve enough to believe them completely, but given the playing field, they’re definitely more trustworthy than Google or Facebook right now. What always keeps me locked in to social media is FOMO – the Fear of Missing Out. The fear of knowing that something is happening in the world, and not being in the loop is real. I’m working on that. I’ll miss the personal connections with friends and family. That’ll just force me to forge real and tangible connections with those folks. I’m disabling my Facebook account as of right now. Not deleting – Facebook is still useful, and I may yet return, who knows? I’m moving over to iPhone from Android. I’m going back to self-hosting my email domain. If anybody out there has concerns like me, reply to this post and tell me what you think. Also, if you need help transitioning away from cloud-services, or switching to iPhone, email me and I’d be happy to help. CNN has a great article that articulates the eighteen times he’s had an opportunity to fix the Deferred Action for Childhood Arrivals act, or DACA, but decided not to. He claims to be a friend to DACA recipients, but blames Democrats for its failure to pass, despite holding all both houses of Congress, the Executive branch, and a majority in the Supreme Court. With the latest revelations from Cambridge Analytica, it’s clear that we are being manipulated by our participation in social media. 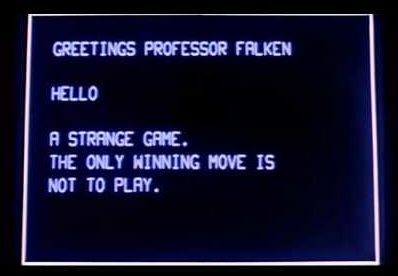 And, to paraphrase WOPR from Wargames, the only winning move is not to play. While misuse of their platform is ultimately Facebook’s responsibility, I don’t really blame them for Cambridge’s manipulations. I believe them when they say they’re trying to increase community and social engagement and enhancing democracy. Mark Zuckerburg believes he’s helping. See, I liken Facebook to Godzilla. That giant lizard stomping through Tokyo believes he’s helping the citizens by fighting Mothra. He doesn’t see the poor people below being stomped flat or crushed beneath the rubble he’s generating. Godzilla doesn’t kill people because he’s evil. He’s no monster, but he is monstrous. Facebook is the same. They truly believe that connecting people and enhancing their ability to share and relate and communicate makes people’s lives better. Unfortunately, bad players are adept and game their algorithms, and easily manipulate people’s fears and prejudices. That manipulation drives moderates out of political discourse, and allows more extreme views to propagate easily. That’s how we get the Tea Party and Trump; reactionaries activated by social media shout-down the moderate Republicans who are willing to work and compromise. So you’re not likely going to see me participating so much in Twitter and Facebook any more. I say not likely because I’m human and weak and crave that validation and feedback, so some retweets and likes and hearts are inevitable. That said, Twitter and Facebook are still fantastic aggregators for content, and I won’t be completely inactive there. You’ll see this post, probably, listed there, for example, but I’ll try and post most of my content here. I won’t be as interactive, but I’m not going away. It is said that life is balance. The good and the bad, the yin and yang, fortune and disfavor. Perhaps the Universe puts in some kind of effort to make sure balance is maintained – either in people as a group, or in individual people. Maybe people, subconsciously, make choices to maintain that balance – that’s for Psychiatrists to decide. Today was my day to learn that, sometimes, balance is maintained for you. 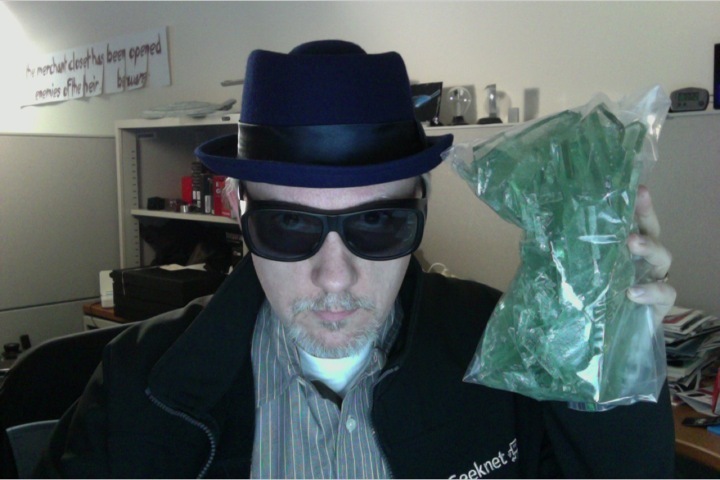 Some background for those that don’t know: I work for a company just north of Seattle, WA. That’s not too remarkable, except that I live on the opposite side of North America – just west of Washington DC. My job has me work from my home-office for three weeks. The fourth week, I squeeze myself into an airplane seat, and fly back to my corporate-office. This is my 5th trip back since starting this job in July. I’ve spent a fair amount of time flying this exact same route. I arrive at the airport at the same time, fly the same route – sometimes even getting the same seat. I’ve begun to recognize the flight attendants. The routine is well-worn in my mind. I don’t mind the trip at all, I still get a childish glee when we take off and land, and press my nose against the window watching the scenery go by 35,000 feet below me. What was getting tiresome about this routine, though, was security. The waiting in line, the checking of ID, the inefficiency of it all. On my way back from Seattle, last month, I was stopped by somebody offering a month of free Clear status. Clear, for the uninitiated, is a program that can rush you through ID-checks, and get you to the security line much quicker. At Dulles, my home airport, that could save me upwards of 20 minutes. I signed up, gave up my biometrics, and breezed through. Wonderful! When I got back home, I also signed up for TSA-Pre, which pre-screens you and determines your risk status. Background checks are performed, more biometrics are taken, and now I can skip through the line at the TSA screening! Sure, I still walk through the metal detector, and my bag is x-rayed, but I don’t have to take my belt, shoes and jacket off. I don’t have to take my laptop out of my bag, and I don’t have to go through the controversial millimeter-wave “naked” scanner. All told, I save between 30 minutes and an hour going through security. Well worth it. Today was my first time using both services at once, and the difference was incredible! So easy. I didn’t feel rushed. I didn’t feel like human cattle being routed zig-zag through lines. 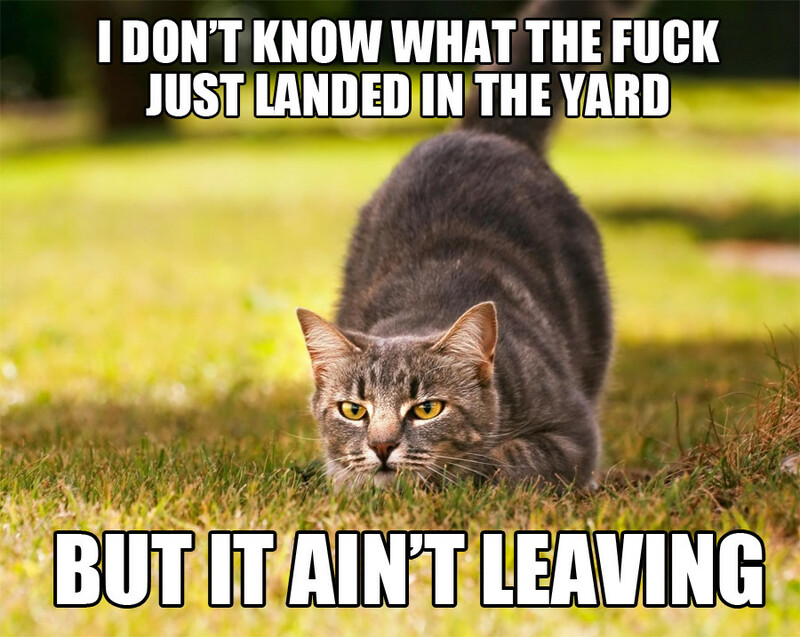 I got to my gate in a leisurely 5 minutes. My good fortune was compounded by my seating assignment on my plane. Alaska flight 171 is a 737-800. Twin engines, seating about 178, configured three-and-three (three seats on one side, three on the other in the main cabin). My flight, however, was maybe 3/5ths full. When I checked in to my flight yesterday, online, the web site told me that I was assigned to 20F – the starboard side window-seat. I had a seat-mate in the middle-seat, so I’d be locked in. There were, however, three entire rows over the wing that were still unclaimed. Would I like to change my seat? Hell yes, I would! I chose 15F. Still on the starboard side, with nobody sitting on my row. I’m sure somebody would claim those extra seats, though, but there was always a chance they would stay vacant. When I boarded, I was among the last to board (I see no reason to willingly give up all my personal space for any longer than I have to). As luck would have it, my row was still vacant! I sat, buckled in, and watched the last few passengers trickle in. I couldn’t believe my good fortune! I breezed through security like some kind of celebrity or king, and now I was given the holy-grail of seating assignments! Not only my entire row, but the next-row over, all to myself! My seat gave me a commanding view of the starboard wing and engine. I didn’t mind the view at all, after all, I was getting such a wonderful seating assignment! As I gazed out over the wing, I noticed something. There was a single bolt missing from the engine strut fairing. I didn’t think it was anything to worry about – that fairing was held on by 11 other bolts. 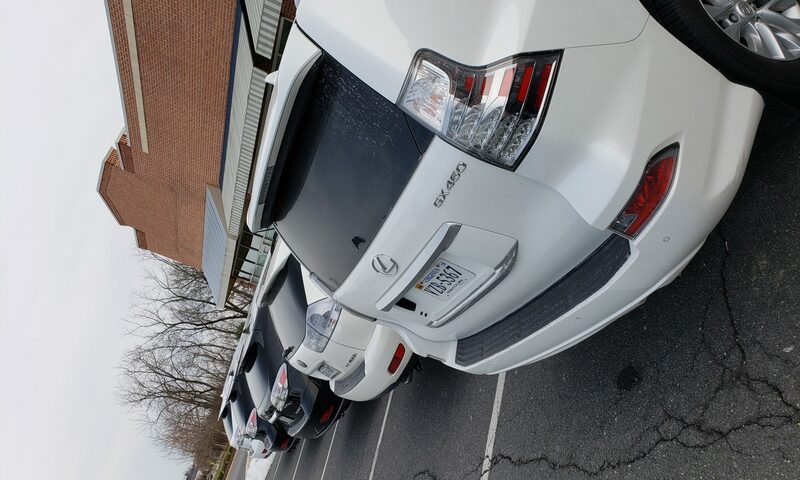 Missing one wouldn’t be a big deal. Still, I thought it might be a good idea to tell somebody about it. 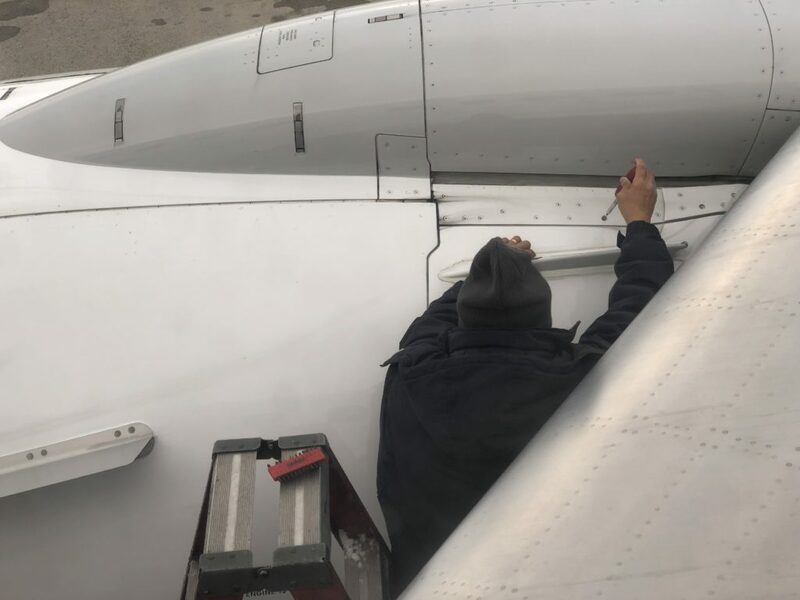 My expectation was that, once we arrived in Seattle, the maintenance crew would come out and pop a new bolt on, easy–peasy. 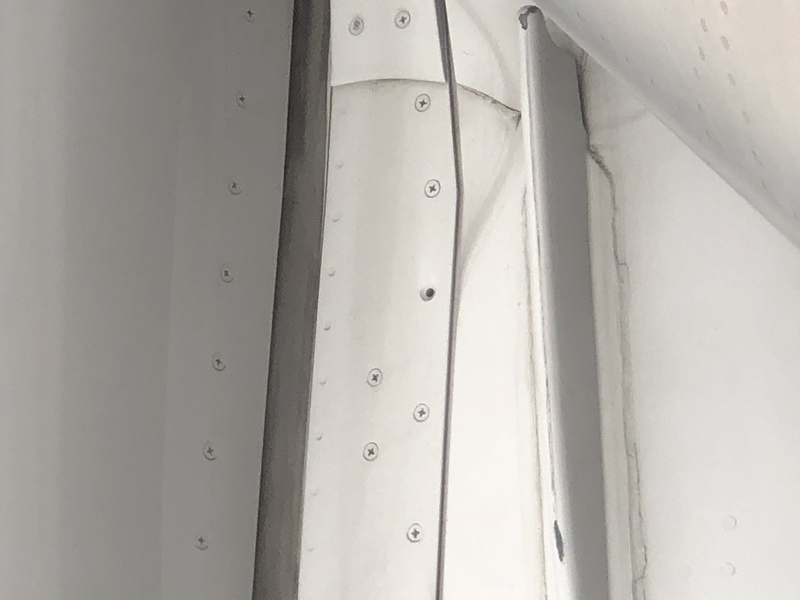 What I didn’t expect, however, was my flight to be delayed while the maintenance crew was sent to the plane, inspect it, and pop a new bolt on, then and there. I was panicking! 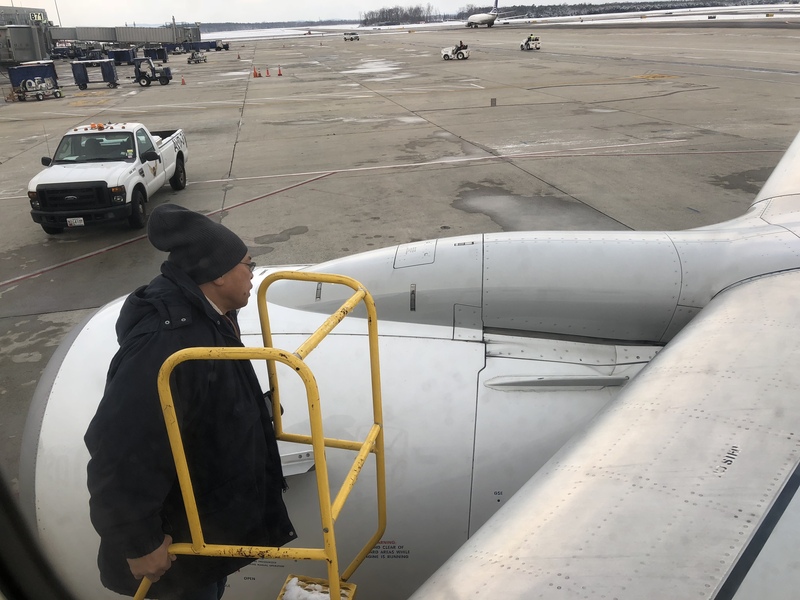 I was fine getting to my destination late – Seattle was my final stop – but many on my flight were probably connecting to other locations! Would they miss their flight, screwing up their vacations, maybe not making it home in time to make an appointment, missing out on some life event? Job interview? Wedding? Dad on his deathbed? All for want of a bolt. 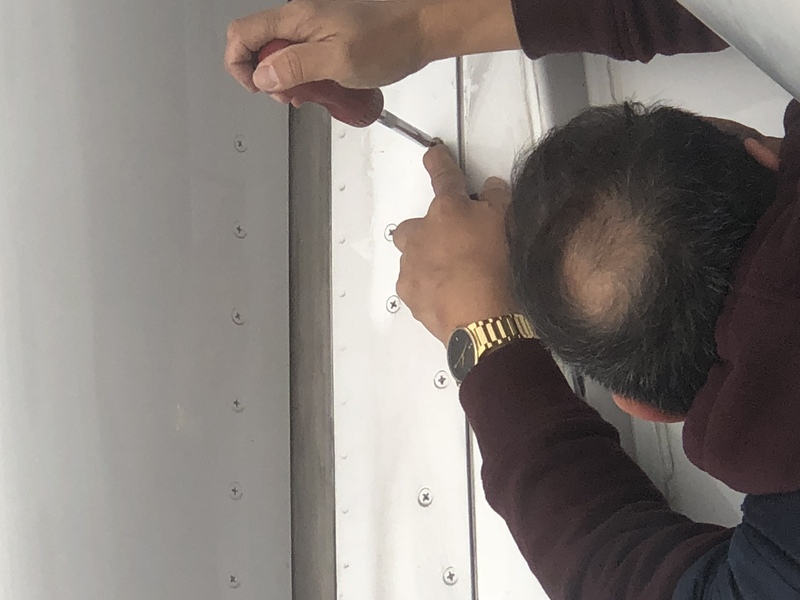 After the maintenance crew replaced the bolt, the captain came over the PA and apologized for the incredibly minor maintenance. 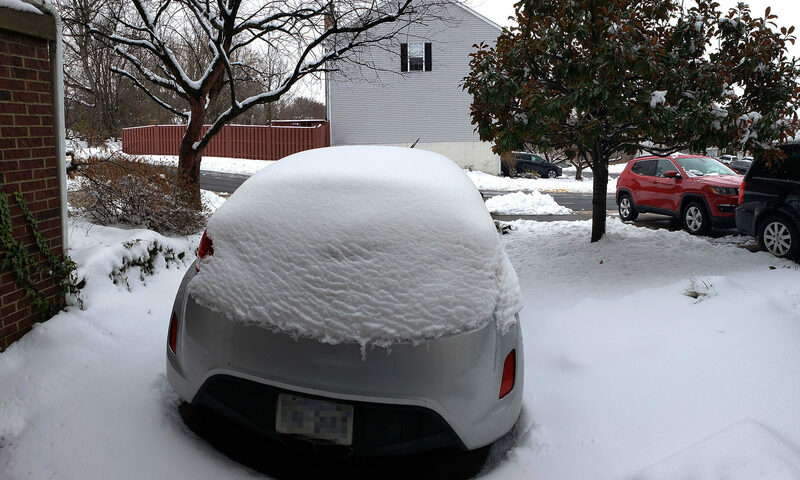 He said the work was already done, but the paperwork was a nightmare – forms had to be retrieved in Seattle, and faxed back to Dulles before the flight could be cleared for takeoff. The delay would be ANOTHER 30 to 45 minutes. It gets worse. After waiting for 30 minutes, the maintenance crew returned to the engine strut fairing, and REMOVED the bolt that was just placed. 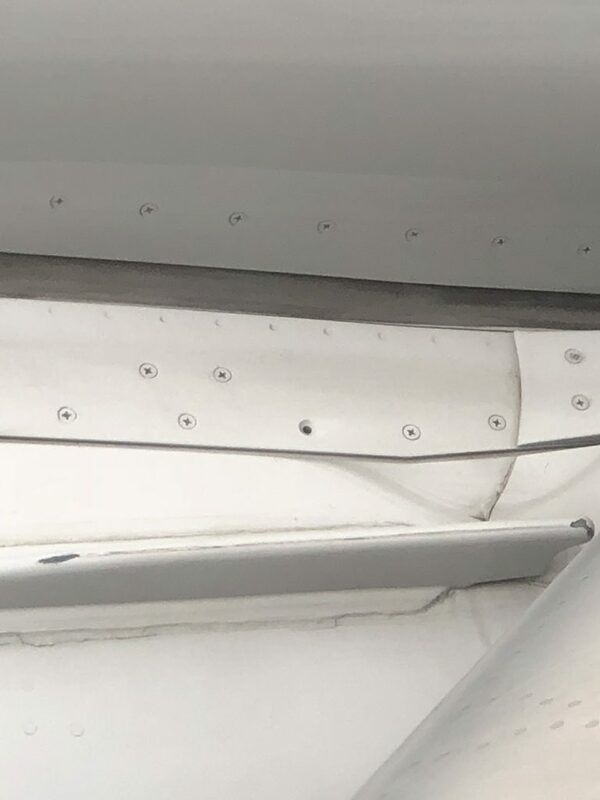 From the way he was fighting with the bolt, it looked like the socket was stripped, and any bolt put in there would pop out eventually, perhaps in mid-flight. That happening would be worse than just leaving the bolt out and flying on 11 instead of 12 fairing bolts. He wrestled the bolt out, and covered the hole with duct tape. DUCT TAPE. All told, our 9am departure was set to leave at 11am. And just before takeoff, my pristine row of seats was marred by somebody sitting in a center-seat moving to improve his own lot in life. At least his karmic payment for withstanding my self-inflicted two-hour delay was to get a window seat when he paid for the middle. I pulled a flight-attendant aside and told him what I had done. I showed him the pictures, and the tweets. Good-naturedly, he said, “Oh, that was you…? I heard somebody took a photo of it.” I apologized and told him not to be nice to me. 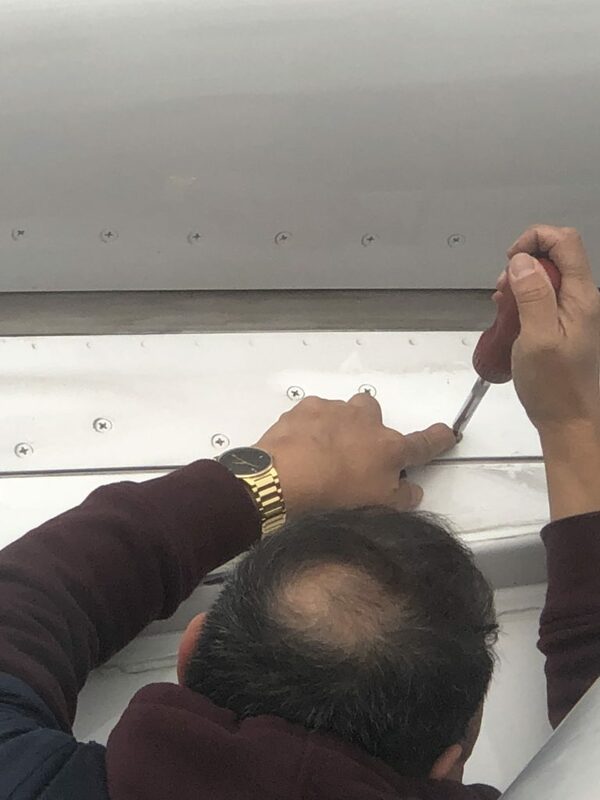 He smiled and said that the maintenance crew should have seen that. Either he is an outstanding actor, or he genuinely believed it was better that I had done that than otherwise. 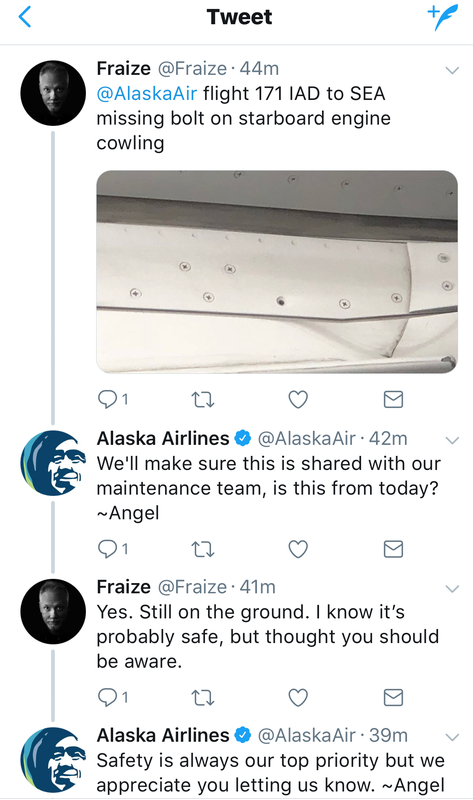 Somewhere on the ground, meanwhile, somebody named Angel who manages @AlaskaAir’s Twitter says they’re going to “follow up with a gesture of goodwill and thanks.” They gave me a $75 credit towards my next flight. Pretty good for wasting everybody’s time, I guess. That would be nice, though I wonder what I’ll have to do to pay for that karmic deficit. I grew up with the Atari 2600. I was a god at Combat, handicapping myself as the bomber and let my little sister play as the 3 biplanes. I did speedruns of Adventure and Superman before they were called speedruns. And, believe it or not, I actually loved playing E.T. That much maligned game was absolutely one of my favorites, and I never really understood why it was considered the worst game of all time! It was challenging, and just random enough to have a high-replay value. If you were good, you could finish the game in just a few minutes. Still, there are plenty of people out there who hate the game. HATE it. You only have to look at the embedded video to see just how much. I’m not saying the game’s without fault – E.T.’s coloring isn’t good, collision detection isn’t optimized, and it’s a difficult game to finish! Luckily, there are still intrepid developers out there that are enthusiastic about clever algorithms, tight development constraints, and are nostalgic about retro gaming. This gentleman has taken it upon himself to “fix” E.T. and gives his readers instructions to modify the game ROM with a hex editor to eliminate a lot of E.T.’s problems. If you’re a fan of retro gaming, and I know a lot of you still have a soft-spot in your little digital hearts for those gems, go find yourselves a copy of Stella, the excellent open-source Atari 2600 emulator, download the ROM, and enjoy a snowy weekend with an old friend. No preamble! Let’s go straight to the predictions! The iPhone 6 will launch, and will offer a 5 inch screen at 1080p resolution. It will be the same thickness at the 5s, have the same styling as the iPad Air, with an 8MP camera, but with optical image stabilization, and 1.7 micron pixel density on the sensor. No NFC as low-powered Bluetooth will be king. There will be a wearable device offered, but it won’t be what the pundits wanted, and it will be widely derided, though incredibly successful. It will feature few abilities on its own, but it will be packed with sensors designed to pair with a base-unit like an iPhone or iPad over low-powered Bluetooth. Speaking of Bluetooth, Apple may release Bluetooth headphones that will connect with a hyperpowered Siri upgrade in iOS7. Any wearable devices will also pair with Siri so you can operate your phone by voice-control, and never have to take your phone out of your pocket. New phones, new tablets, new capabilities. 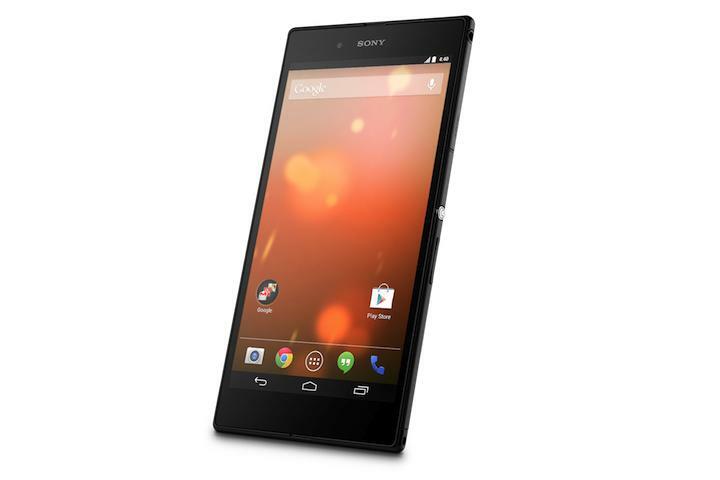 Sony will get the nod for a Nexus device based on the Xperia line. Rumors will abound about a Google watch. Motorola’s flagship phone, their response to the Moto X, will be slightly larger, 1080p, and be a monster hit amongst the pundits. Google Fiber service will begin rolling out to another small-to-middlesized city, like Phoenix or Nashville. Perhaps Lexington. AT&t and Comcast will respond with Gigabit service of their own in cities that they’ve already established, but Verizon will be noticeably absent, finding infrastructure upgrades were more expensive than they’ve forecast. Google will quietly supplant their user’s addictions to Microsoft Office suites in favor of their Google Docs service, and they won’t even notice the transition. The Galaxy S5 will launch with a 20MP camera, 2k display, and the rank-and-file will go nuts for it in Q1. Samsung may dip their toes in Tizen with a budget smartphone, but nobody’s buying. Windows 8.1 will drop in price as an upgrade to $50, in an effort to draw pirated copies into the fold. Windows Phone international market share will jump as they release incredibly inexpensive phones into emerging markets. US market share will drop, however. XBox One will stutter along because new first-tier title releases will be small. Game companies will abandon the 360 for new games, and so there will be a doldrum of game releases as the developers transition. Pundits will declare the XBox One to be a abject failure as gamers get frustrated with limited titles, but the third quarter will explode with amazing new games. Christmas 2014 will be when the XBox One really shines. Nobody will remember Bezos’s fascination with drone delivery. Anti-drone legislation will make that delivery method a near-impossibility until 2016, even if everything goes right for Amazon. Amazon’s operating expenses have outstripped their revenue in the past quarter, which I believe to be due to several factors. One, their race-to-the-bottom pricing, and two, Prime shipping. The results being margins are razor thin. They’re already trying to adjust by limiting what can ship alone, and what can’t. They’ll find long-term cost savings by investing heavily in UPS. Already in trouble for underestimating demand in Q4 of 2013, UPS will gladly accept Amazon’s help by leveraging Amazon’s algorithms for sales prediction to estimate shipping needs. It’s impractical that UPS could be purchased by Amazon, as UPS’s market cap is beyond Amazon’s abilities right now, but give it a few more years. You could see Amazon buying up UPS one day, just not in 2014. Kindle Fire keeps trying to place itself as a competitor to iPad Air, but customers who get one for Christmas in 2013 won’t be happy with the limited abilities of their new tablets. There will be a major embarrassment with an out-of-control Mayday support technician that will go viral, and the much lauded Mayday button will become a late-night TV punchline. Expect Amazon to focus more on their Paperwhite Kindles in 2014. 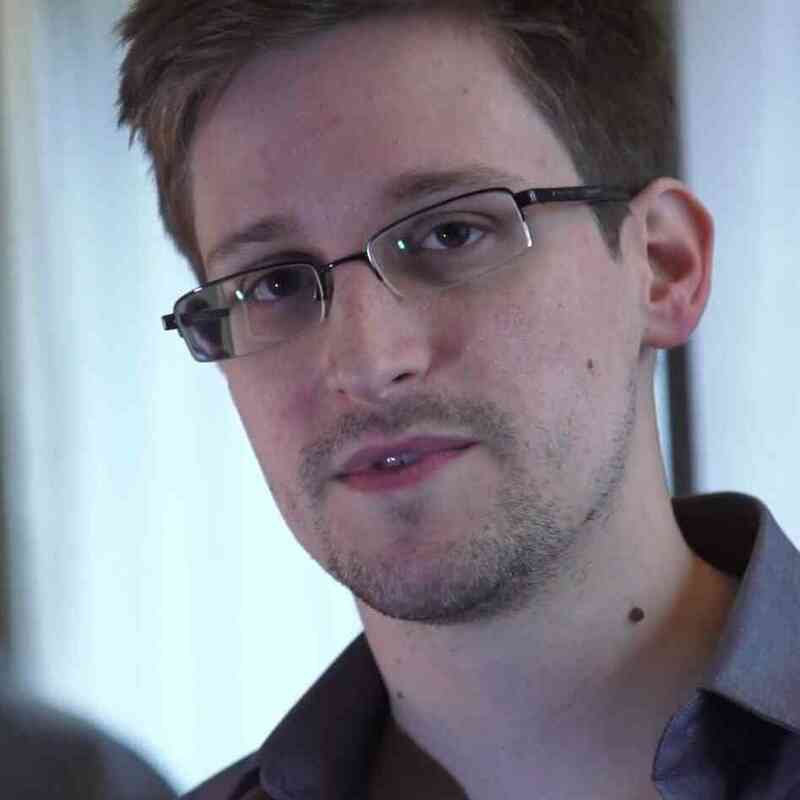 Snowden will not return to the USA willingly. Current laws in place regarding discovery and evidence would prevent him from being able to defend himself against espionage charges, so he’ll stay put. More leaks will come out, and the USA will defend against those leaks by dismantling and erasing the evidence of those programs before they get out. Amenable media outlets will begin to call into question the veracity of Snowden’s leaks, which will marginalize the discussion of privacy until we’re fat and happy again with our new gadgets. Privacy minded individuals will, no doubt, be utterly frustrated with the situation. Flexible displays won’t be the curvy bendable displays we see in news reports. They’ll get rolled out in smartphones this year, but they’ll still be mostly flat. The flexibility will help with keeping screens from getting shattered, but somebody will have to come up with a cool marketing buzzword to help sell them. 4K TVs will be all the rage Christmas 2014, and everybody who had to replace their DVDs for Blurays will have to replace their Blurays with “Ultra-HD” Blurays. With great cameras in already smartphones, Nikon and Canon will begin to exit the consumer camera market and focus more on the pro to prosumer marketplaces. Expect a lot fewer new models of cameras and big layoffs for both companies. Stay. Out. Of my. Territory. Heather and I will occasionally jaunt off to the beach, even when it’s cold. Not to go swimming, or get a tan – but just because it’s good to get away from your regular surroundings, and think about other things. Work has my mind spinning, as it does this time of year. It’s mornings like this that really reset my brains. As ThinkGeek makes its inexorable lurch towards Christmas, my thoughts get overloaded with worry, contingencies, and general cruft that makes everything I do harder. My coworkers suffer having to deal with me being extra grumpy, and my waistline suffers from me trying to drown my fears and frustrations in Snickers bars and cheeseburgers. And then, the sun comes up like this. The sky was clear, and the air was cold. The only sound I could hear was the crashing of surf. I was forced to take a mental inventory of what was troubling me, and found that the list was empty, and for that, I was grateful for the sun.